Quality Installation For The Best Price. Need a new furnace or just want to upgrade to a more efficient system? Call today for more details! 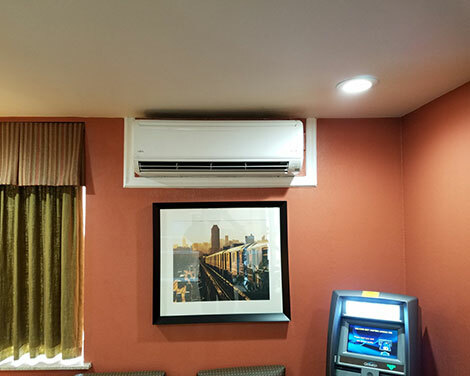 We install all HVAC equipment including mini-split, package unit, condensers and furnaces. Stay comfortable with regular preventative maintenance for your A/C system. Our dependable products and service will ensure you beat the heat! © 2018, R&Z Heating and Air Conditioning. All Rights Reserved.